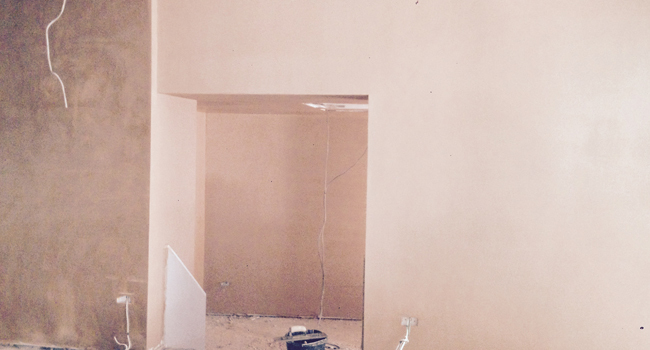 We offer a wide range of quality interior plastering services to suit the needs of customers. 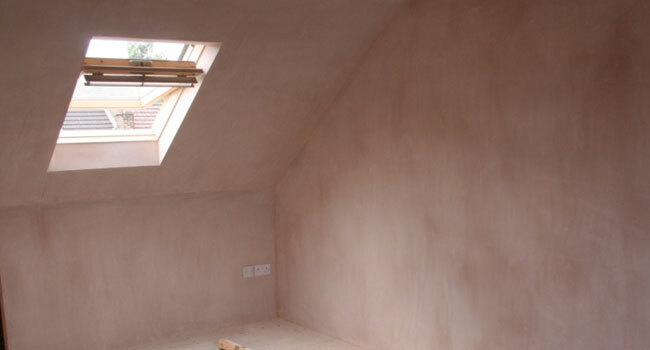 We are a small friendly and experienced plastering company dedicated to providing quality, competitively priced services for Plymouth, South Devon and East Cornwall. Based in Plymouth, we have been providing building developers, architects, project managers and private homeowners across Devon and Cornwall, with first class dry lining, plastering, rendering and plaster boarding services for many years. 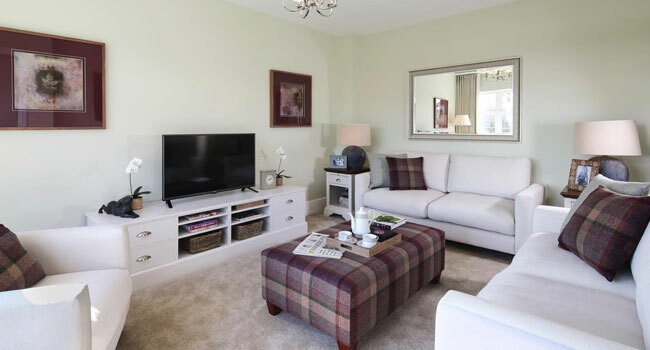 We are able to cater for anything from a small single room refurbishment to larger scale projects including complete internal and external property refurbishments. 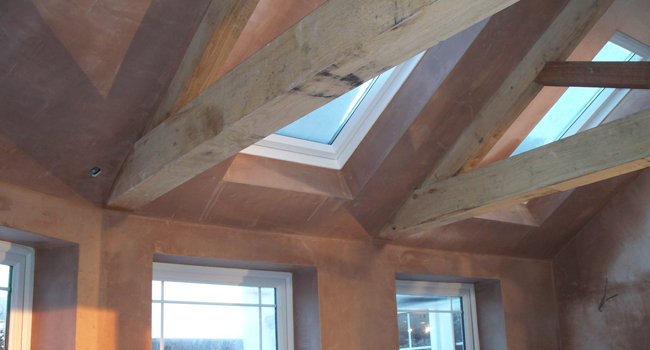 Our projects range from new-builds to renovation works on period properties, using either the latest technology in spray on plastering or more traditional plastering / skimming methods. At Scott Moore Plastering and Rendering Services our team consists of fully skilled craftsmen, time served and experienced in both spray-on and traditional Plastering and Rendering techniques.